Your home heating usage and energy bills can be significantly reduced at this time of year. Read on for energy-saving tips for the coming months! Spring and summer have to be the nation’s favourite times of the year. The leaves are beginning to grow on the trees, the flowers are starting to bloom and the weather is finally starting to pick up. What’s even better is that running your household begins to get much more manageable and those energy bills can be reduced significantly. Bliss. However, people get stuck in their ways. The heating goes on in the evening, even if it’s not necessarily cold enough. The TVs are on standby all night. There are a number of ways in which we’re still wasting energy, even at the time of year where usage should be at its lowest. 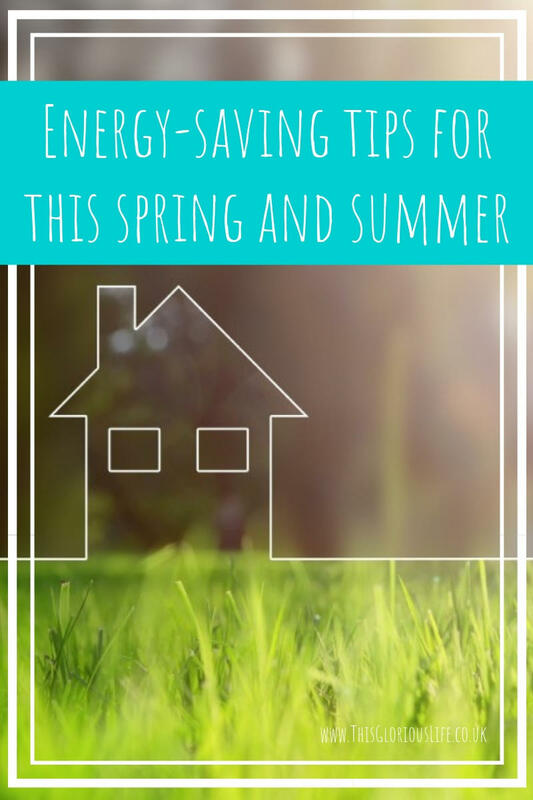 Thankfully, these tips should make you think twice about the things you use on a daily basis and help you to save money and energy wherever possible. It may be a strange one, but heating still gets used, especially in spring where the weather might stay a little chilly. Even if you’re good with your energy consumption, summer will be a great time to reflect on the heating provider you use and change if needed in time for the winter. 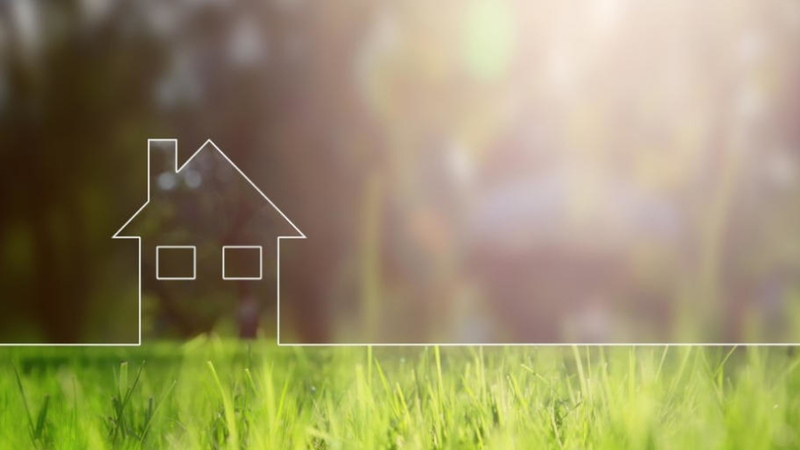 Saving money and energy when you’re a homeowner should be a priority. Home heating oil is a good example of a cost-effective way to heat your home. Oil can heat up your rooms faster and is a very sustainable source of energy. Look into this and other types of energy to see which would be more beneficial for you. With home heating oil, there are also companies who offer free oil boiler servicing to customers, should you run into any problems. It seems a bit of a waste of time, doesn’t it? Why would you want to insulate your home in some of the warmest times of the year? Well, in fact, insulating your home can also help to keep hot air out and cool air in when the temperatures rise. It’s really worth inspecting your home and insulating walls and lofts wherever possible to both keep the warm air in when it drops colder and the cool air in when it gets much warmer. Technicians are also able to run an energy audit on your home, identifying areas which may be losing energy. We might have put our clocks forward recently which has given us an extra hour of daylight, but it’s still going to get darker inside at some point! Energy saving and LED light bulbs are great for saving money and energy, and, these days, they are much better at reducing the heat that comes with them. It’s a great idea to eventually replace all your light bulbs to energy saving ones. They’ll save you money as they use less energy and the need to replace them is significantly reduced. Appliances and electricals on standby are one of the worst culprits of energy usage. Instead of leaving them switched on and ready to go, turn them off when not in use, especially when you leave the house. As well as using up energy, they also let out unwanted heat. The simple message for this point? Turn it off! Save energy by rethinking your home heating and daily routine. It can be easy to let the little things slide, but if you make a conscious effort to put some household rules into place and to rethink your current home heating situation, you’ll be well on your way to saving energy and money. Do you follow these rules? Which energy-saving tips are you following? Share your thoughts in the comments below. This post was in collaboration with Rix, home heating oil and fuel providers in the UK. For more information about their services or if you wish to get in contact with a member of their team, visit their website: https://www.rix.co.uk.